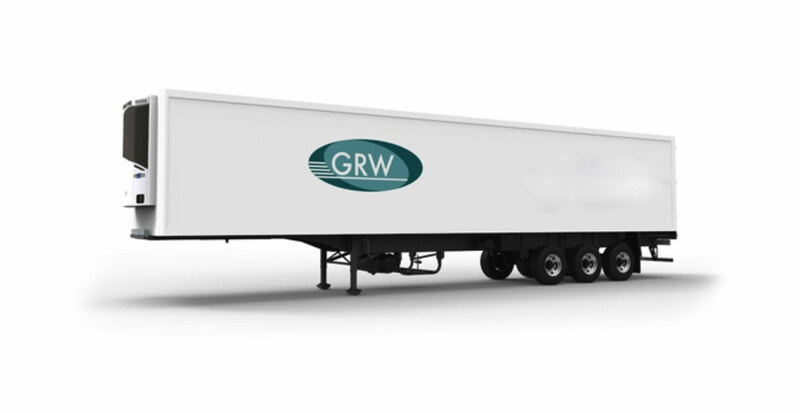 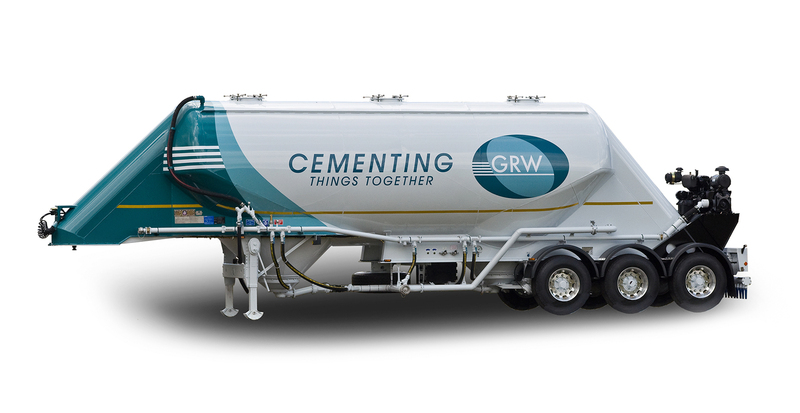 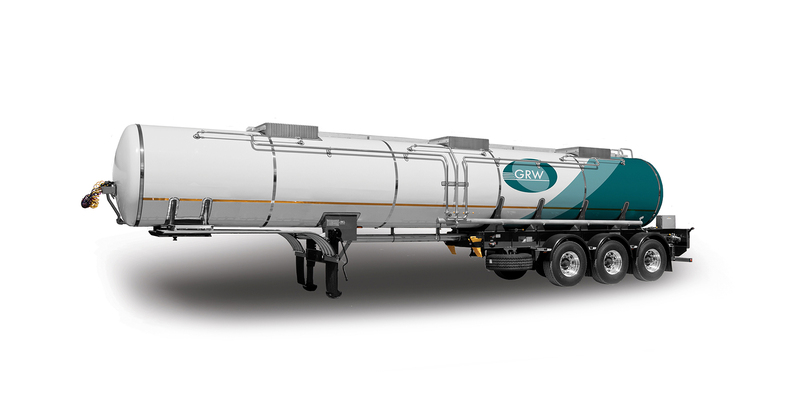 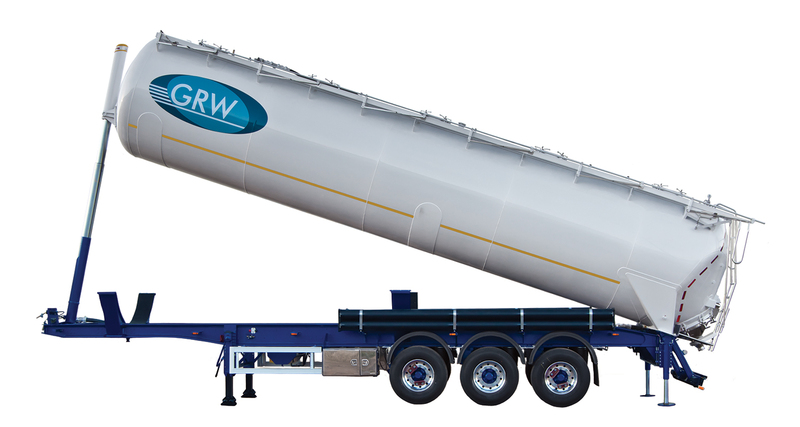 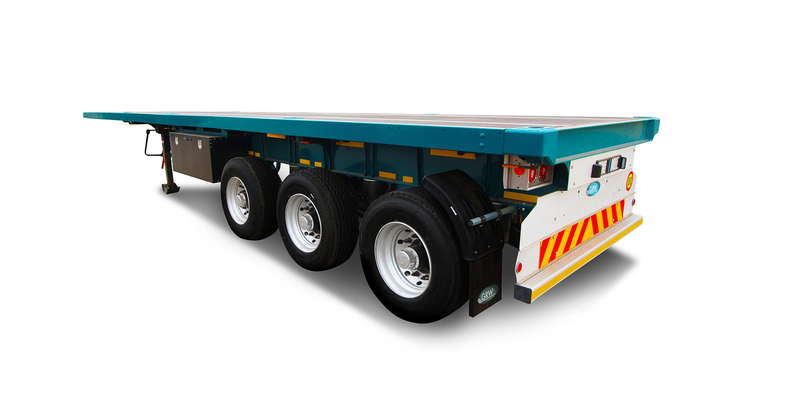 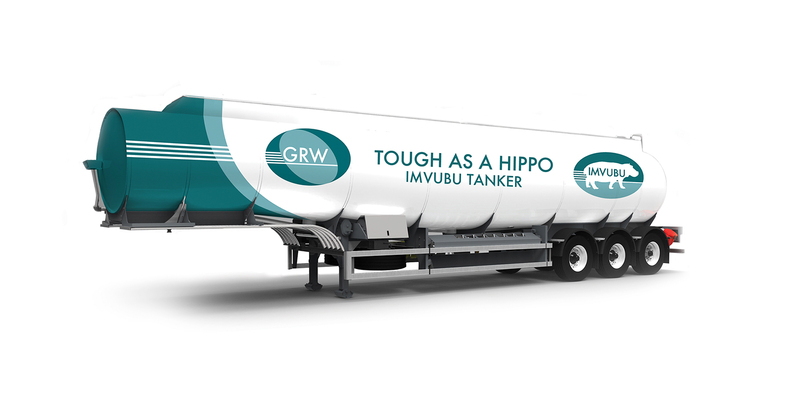 GRW have used their experience and expertise to provide the South African market with a higher standard in Dry Van trailers. 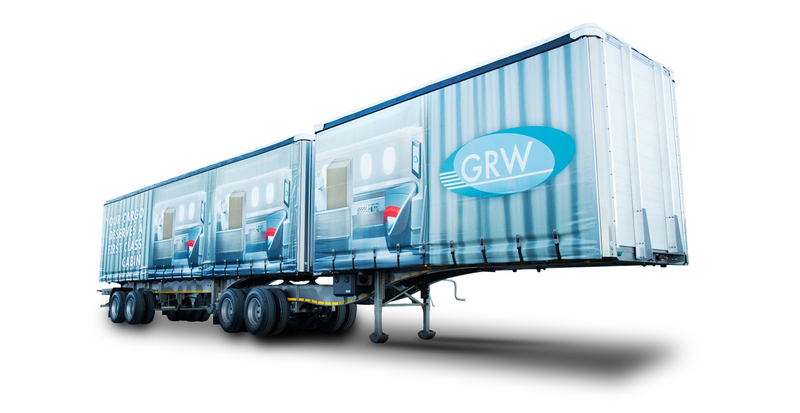 GRW assembles a European custom-made box body here in South Africa on to a proven GRW chassis. 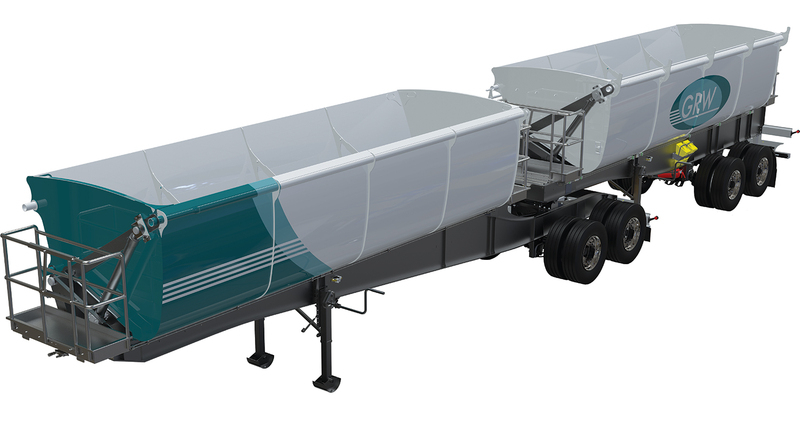 Ferroplast® panel technology is the market leader all across Europe. 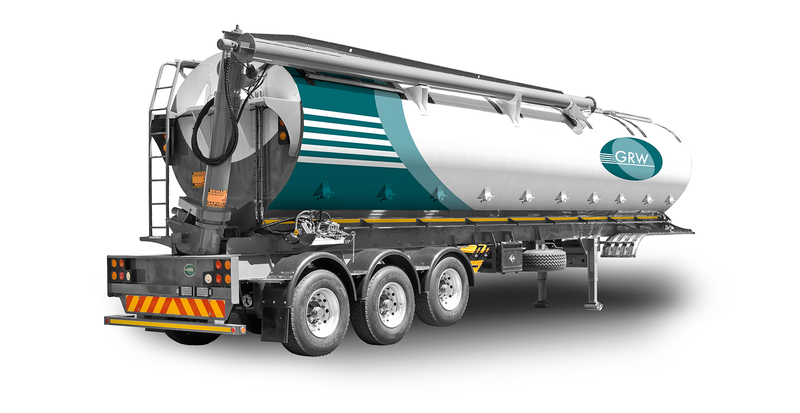 Ferroplast bodies combine the increased insulation properties of NX-17 polyurethane hard foam with durable steel skins.